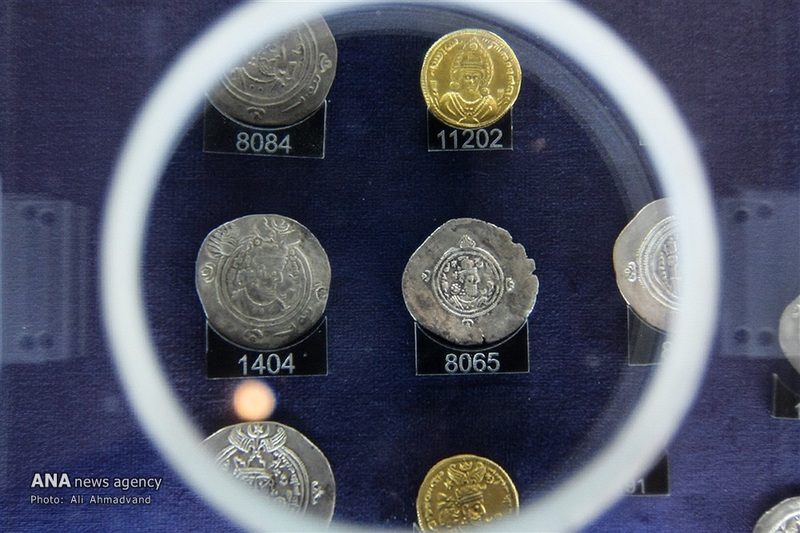 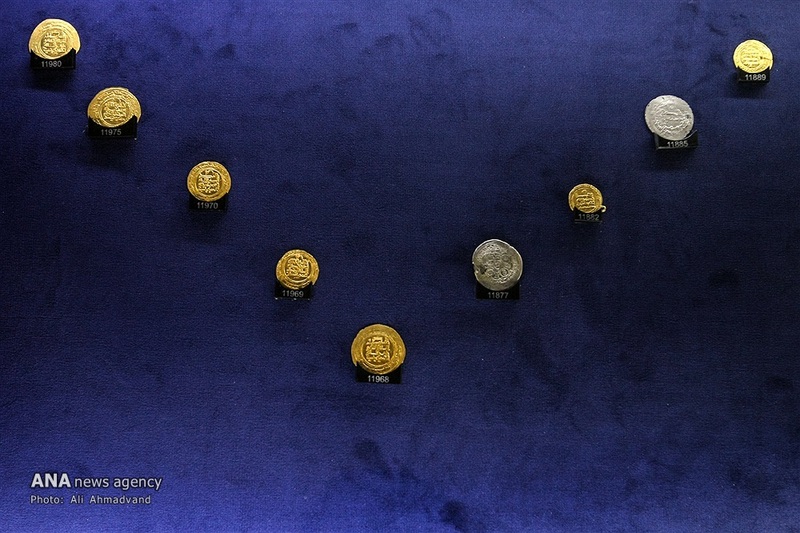 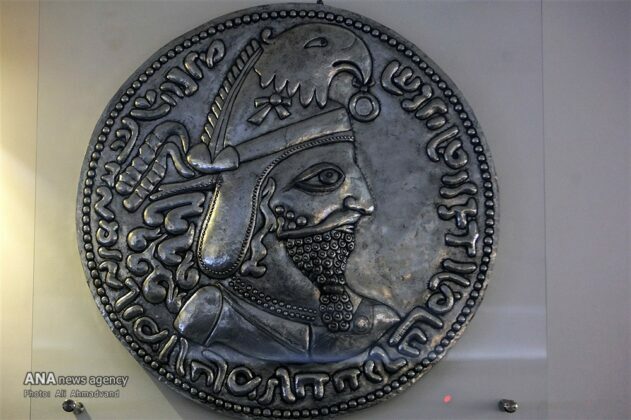 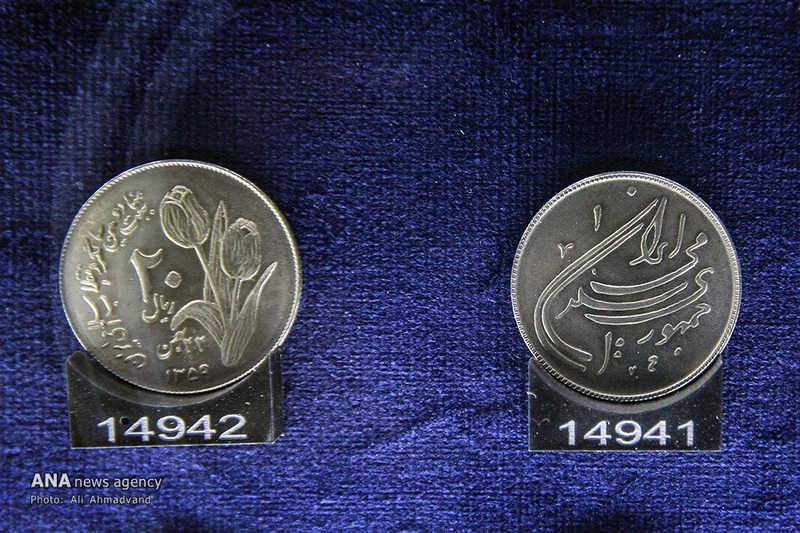 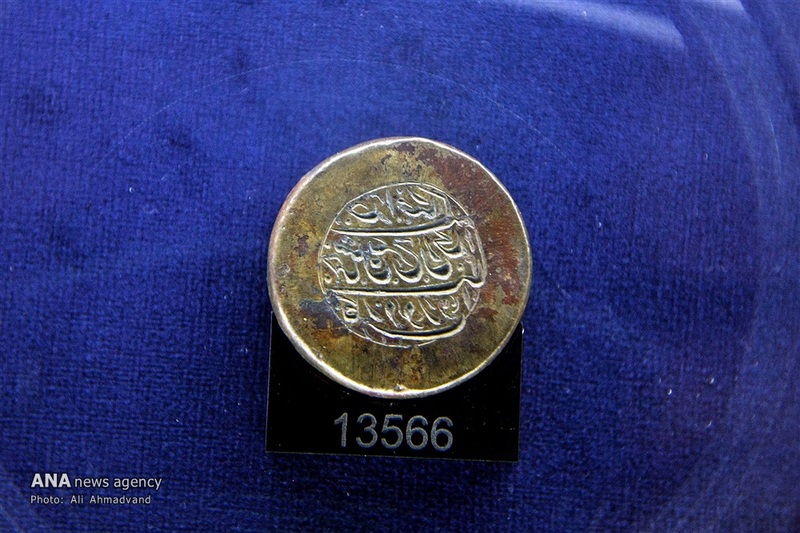 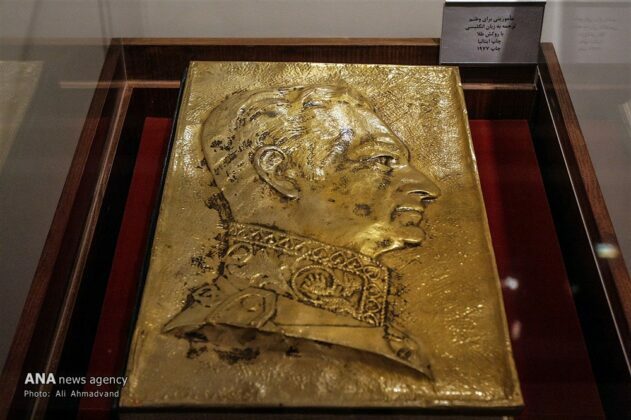 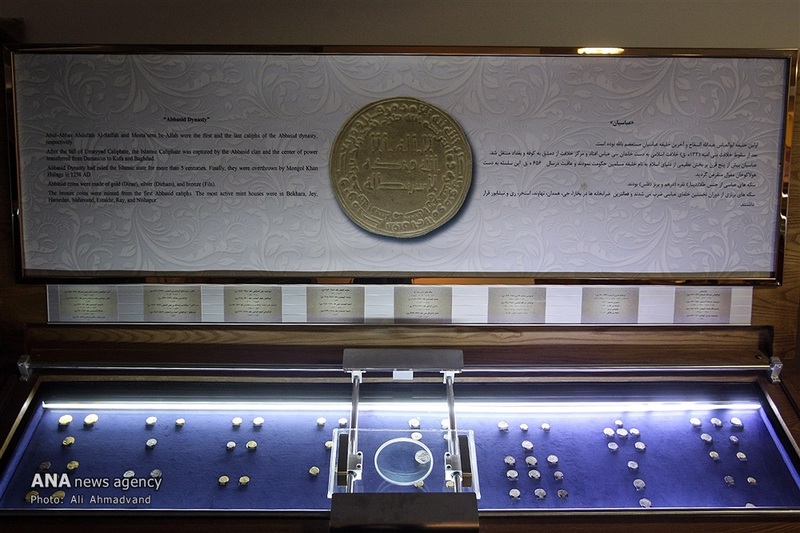 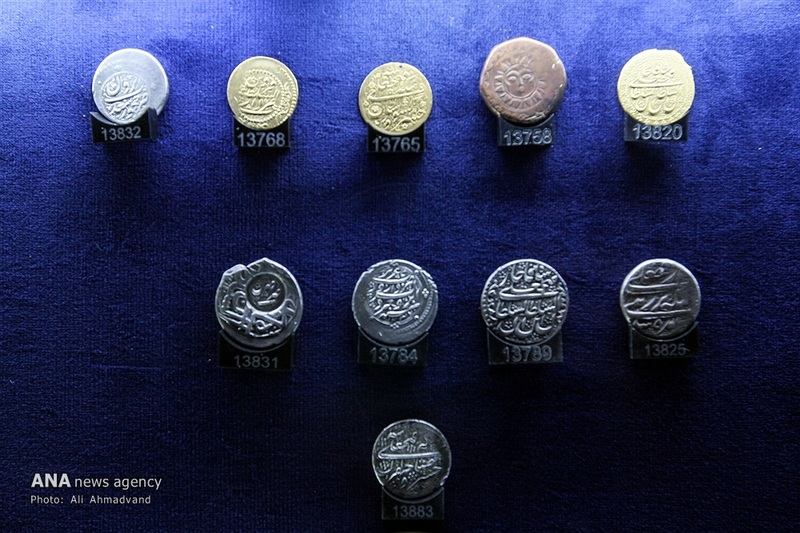 The Museum of Coin or the Coin Gallery of Sepah Bank, located in downtown Tehran, is one of the largest and most valuable coin collections whose items date back to 2,700 years ago. 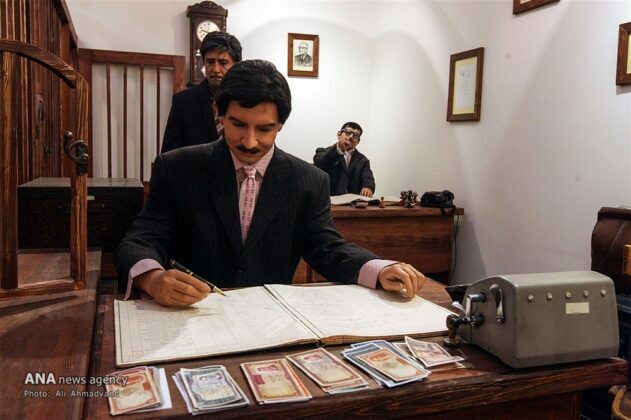 The museum was founded in 1963 in order to preserve the country’s cultural heritage. 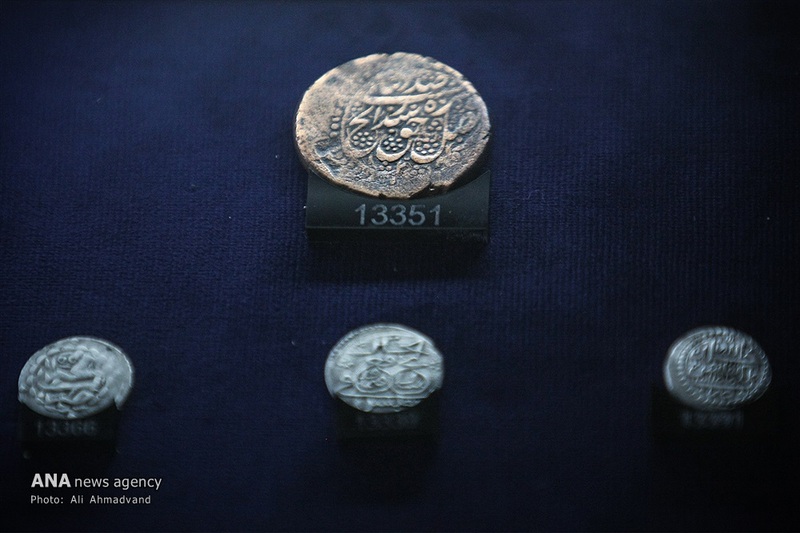 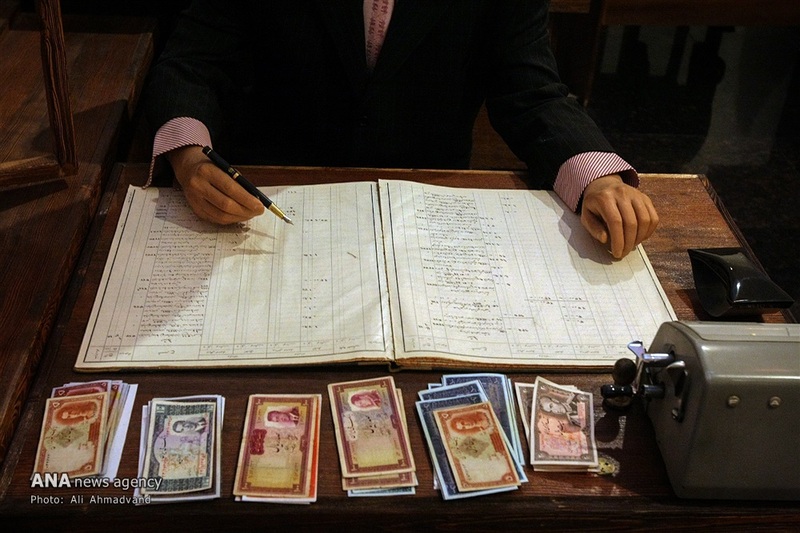 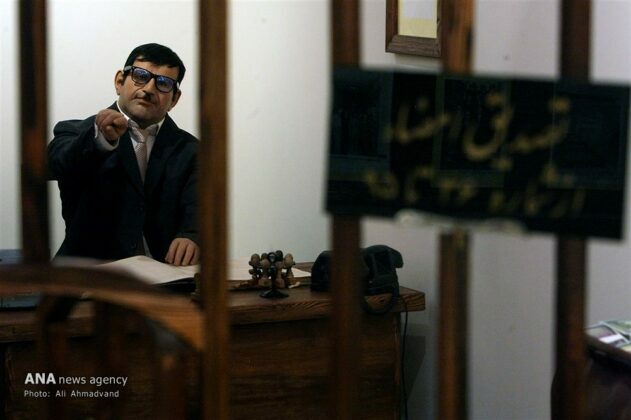 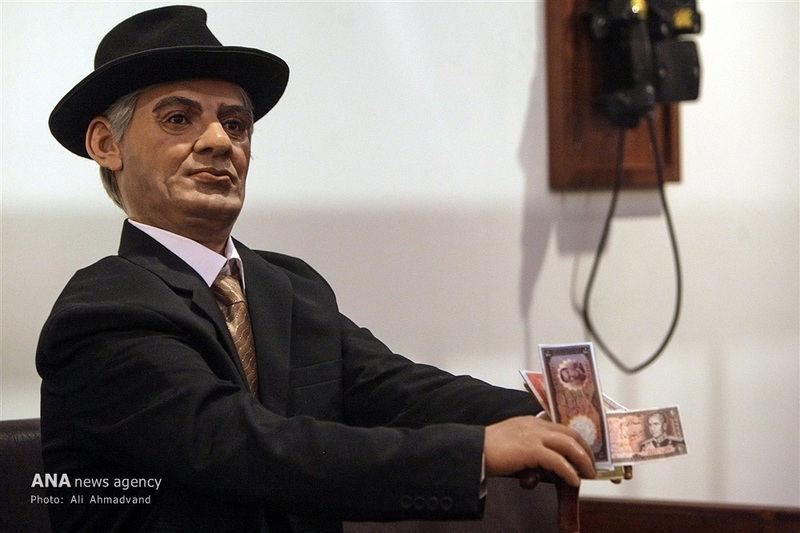 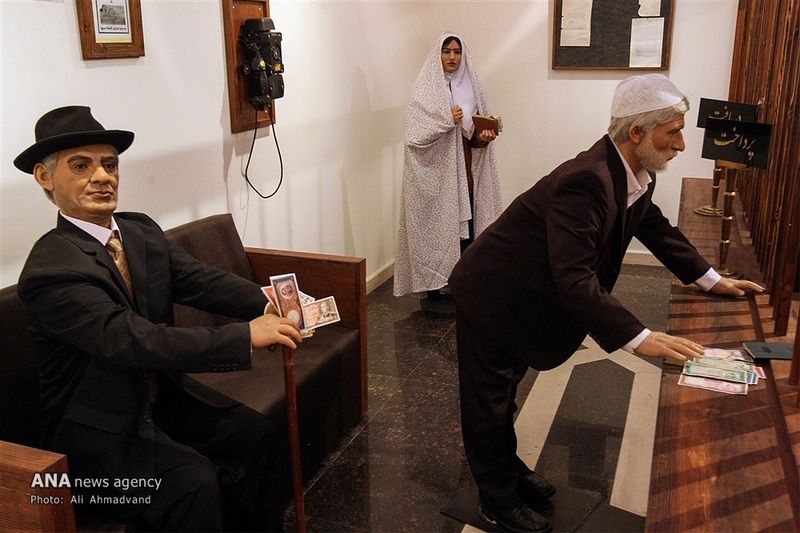 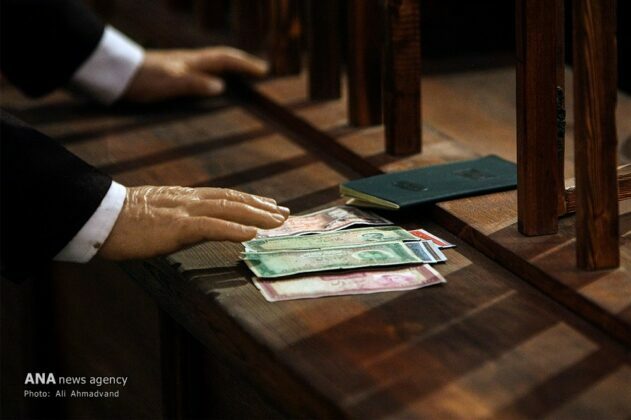 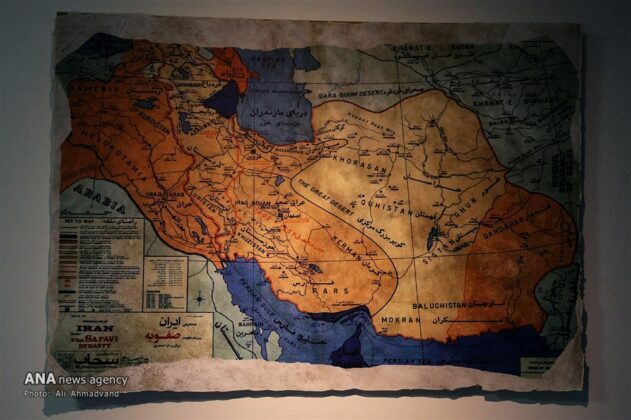 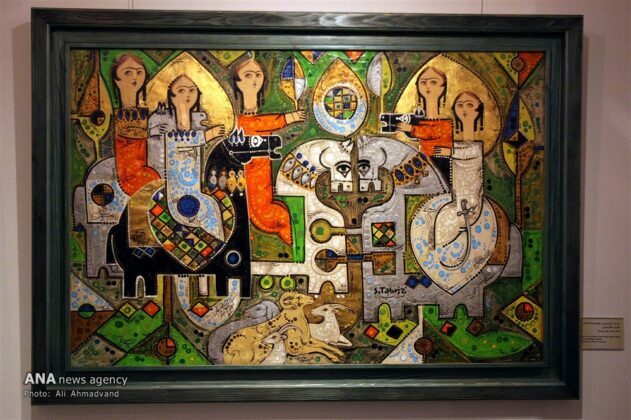 In this museum, there are 20,000 coins belonging to different periods of the Iranian history. 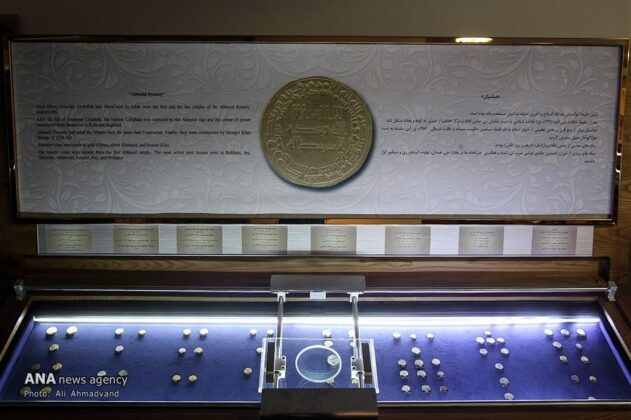 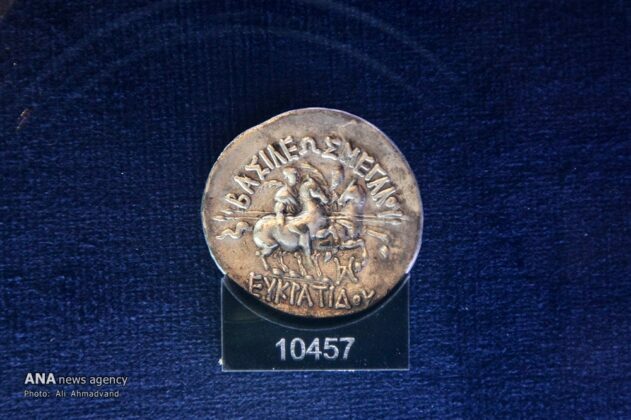 It is one of the richest and most valuable coin museums in the Middle East, and features coins from the Achaemenid era to the present time. 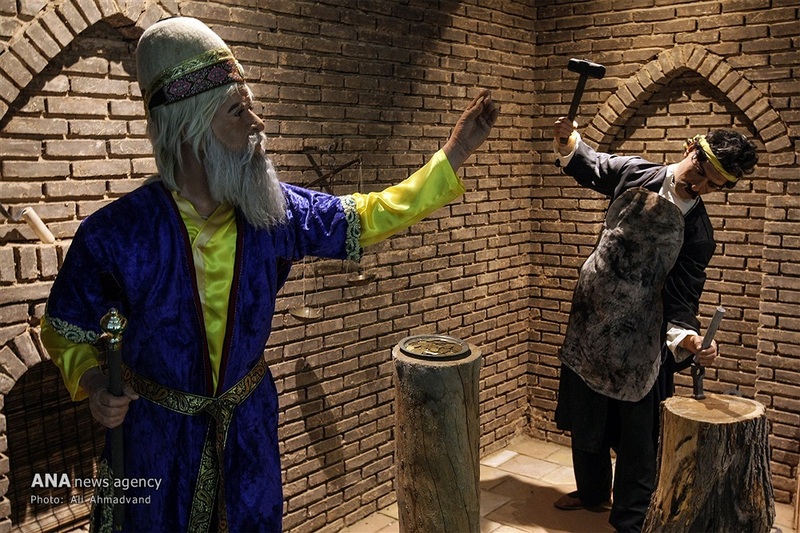 Among the items displayed in this museum are some of the gifts given to Sepah Bank as well as a special version of Ferdowsi’s Shahnameh (Book of Kings).